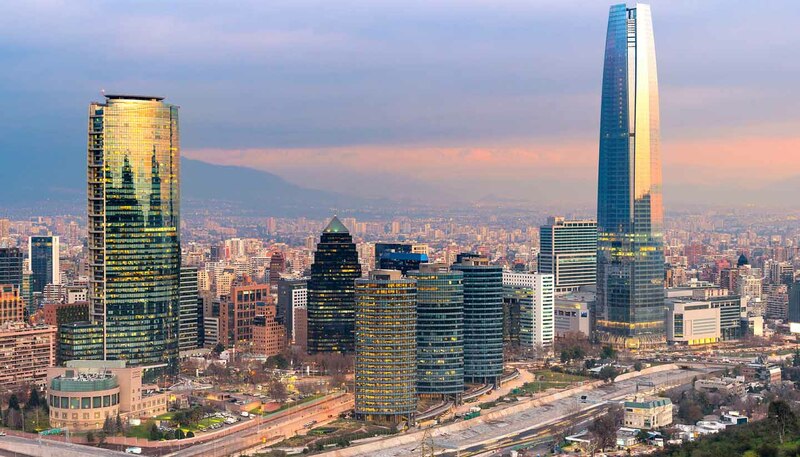 Chile as a whole is a spirited, effervescent destination, so it stands to reason that Santiago, its proud capital, is no different. A distinctly South American web of colonial architecture, Latino passions and 24-hour streetlife, it’s the financial, political and cultural hub of the country. 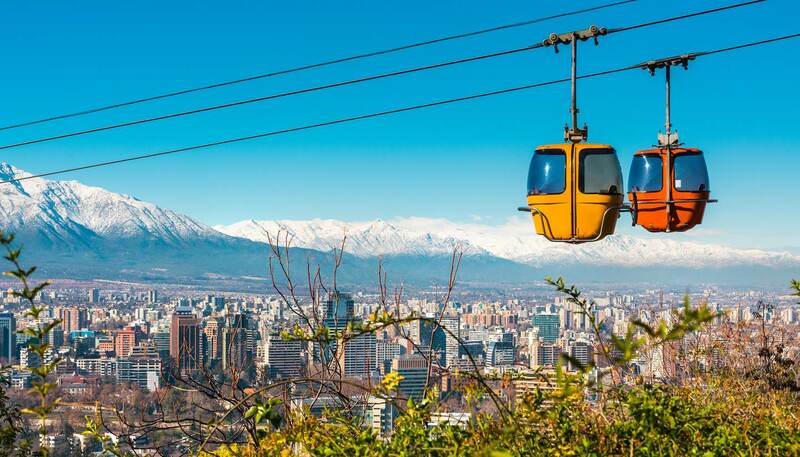 The city is a product of its setting: sprawled across the fertile Santiago valley, 100km (62 miles) from the Pacific coast, it’s dominated by the vast belt of the Andes to the east and a smaller coastal mountain range to the west. After independence from Spain in 1818, Europeans sailed in their thousands to start a new life around the valley. Its proximity to the ocean is still felt, most readily in the city’s love of seafood - don’t miss the clatter and thrum of the Mercado Central fish market. Santiago is also somewhere full of contrast. Fine art galleries compete with cutting edge contemporary spaces. The shimmering towers of the financial district (known as “Sanhattan”) contrast with the edgy street art downtown. The pavement bars of the Bellavista district have a wholly different vibe to the upscale restaurants of high-income Vitacura. And elsewhere, the 18th-century cathedral is reflected in a glass-fronted tower block. However, for all its different influences, the city has not lost sight of its indigenous heritage. It may be a crude example, but the biggest football team in the city, Colo Colo (arch-rivals Universidad de Chile might quibble with that description) has an indigenous Mapuche cacique on the logo. And Chileans of all backgrounds admire and identify with the Mapuche as a symbol of the country’s strength and independence, whether in the face of violent regimes or natural disasters. The dark days of the Pinochet era are remembered by monuments and museums such as Villa Grimaldi Peace Park and the remarkable Museum of Memory and Human Rights. The latter deals with world atrocities, but has a major section on the bloody coup that saw Salvador Allende – still a hero to many – ousted from power in 1973.